Here are some safety tips to keep your ghouls & goblins safe this Halloween! their masks & that they will not trip on their capes! 2. 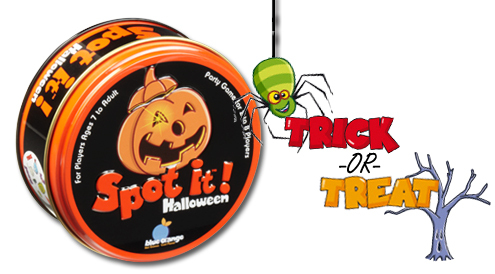 Be Seen: Use reflective gear on costumes and trick or treat bags! Remember to stay in lit areas while walking! 4. Plan: Pre-plan routes that are safe for trick or treating. Go over the routes with your ghouls and goblins so they are familiar! 5. Only: visit houses with porch lights on & never go inside a home or vehicle! & set a time for them to be home or at a meeting spot. 7. Candy: Review before consuming! Never eat candy that is open or looks suspicious! to trade bad or unwanted candies for! Do you have any Halloween Safety tips or traditions? Share with us in a comment below! 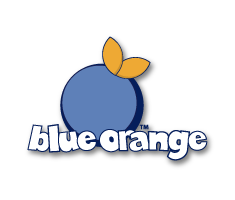 Blue Orange wishes you a safe and happy Halloween!